The long-awaited Jewel Changi Airport will officially open its doors to the world on April 17. A public preview is currently being held till April 16 for Singapore residents. Visitors can now shop and dine at about 90 per cent of Jewel's 280 shops and food and beverage outlets. 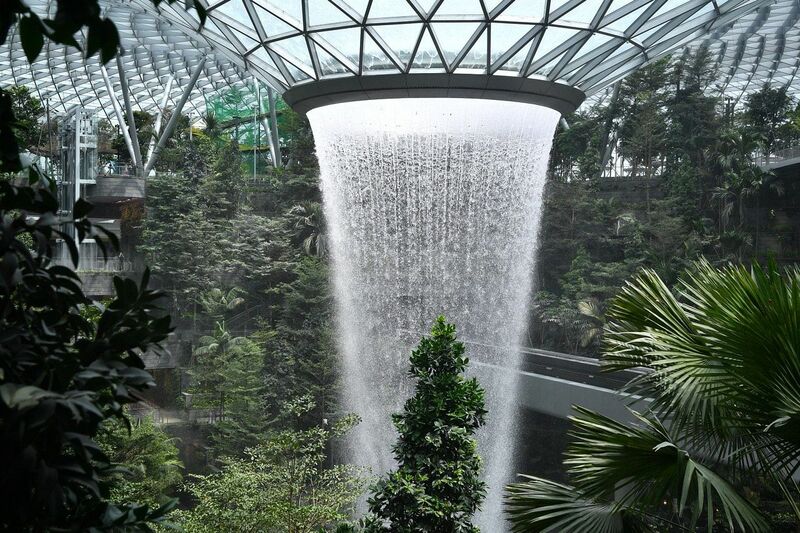 They can also check out other attractions including an indoor garden that spans four storeys and the world's tallest indoor waterfall. The Straits Times explores the ins and outs of the Jewel.